I have to admit that I was taken aback when I heard of the passing of Dr. Wayne Dyer. 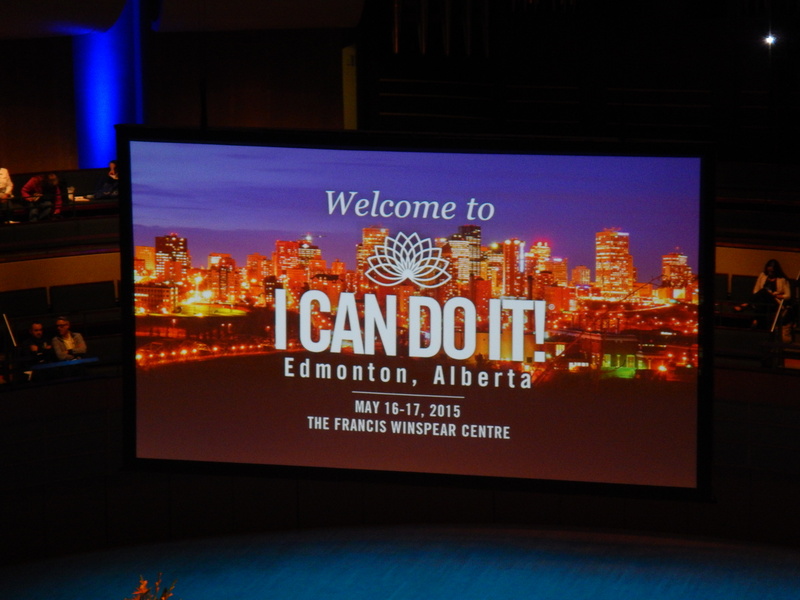 I saw him speak at the I Can Do It conference in Edmonton in May of this year and was impressed with his energy and vitality. I had compiled some highlight notes on his presentation, but never published it. I wanted to share these with you now and will also publish a later blog on the insights I received from his movie, The Shift that I just watched last night. Wayne opened the conference with many nuggets of wisdom interlaced with some great humour. Early on in his talk he shared this quote that someone had sent into him, ““It is only when a mosquito lands on your testicles that you realize there is always a way to solve problems without using violence.” Brilliant, simply brilliant! He spoke about Bronnie Ware. She was an Australian nurse who spent several years working in palliative care, caring for patients in the last 12 weeks of their lives. Their number 1 regret was; I wish I’d had the courage to live a life true to myself, not the life others expected of me. Wayne urged everyone to listen to their burning desires and be mindful of the synchronicity occurring in their life and acting upon it. He used an orange as a very powerful analogy. He held an orange and asked, “When you squeeze an orange, what do you get?” Everyone replied, “Orange Juice.” So then he asked, when you get squeezed or have your buttons pushed by someone else, what comes out of you? This was a very powerful question, as I realize, I have been reacting to my buttons being pushed with a lot of frustration and anger. This was one of those “light bulb” moments for me. Wayne emphasized the fact that we are all here as infinite beings of light deeply connected to source and we are currently having a human experience and that we need to keep expanding and growing. He had one of his daughter’s come out and sing, “I Am Light.” by India Arie. If you are not familiar with the song, I have included India’s original version for you: https://www.youtube.com/watch?v=ism8dBjxKvc The words to the song are simple but profound and India’s voice is so soothing with tenderness. I am light. You are light. We are all connected by the light. We are all infinite beings of light no matter where we are on our journey. Live every day fully in the present and shine your own unique magnificent light each and every day. I love your personal reflections on your time with Wayne Dyer. They come from him, but now they are part of you and I love how you wove them together. Today’s theme, brought to you by the letter A 😉 is Authenticity. Here it is again. Thank you for yet another way to word it and look at it. This all enriches my day so much. Thank you for taking the time to put it together. I know this post is from years ago but I was looking for the EE Cummings quote (so I could share it with a friend) that Wayne Dyer used to share often and I came across your post about the I can Do It you experienced. What a blessing. Thank you for sharing in such a lovely way as well. All the best. PS. My friend loved the quote. It is one of my all time favorites. Thank you so much for your kind words. I am so glad that my post came up in your search. Keep on fighting the good fight. 😉 Many blessings to you and your friend.